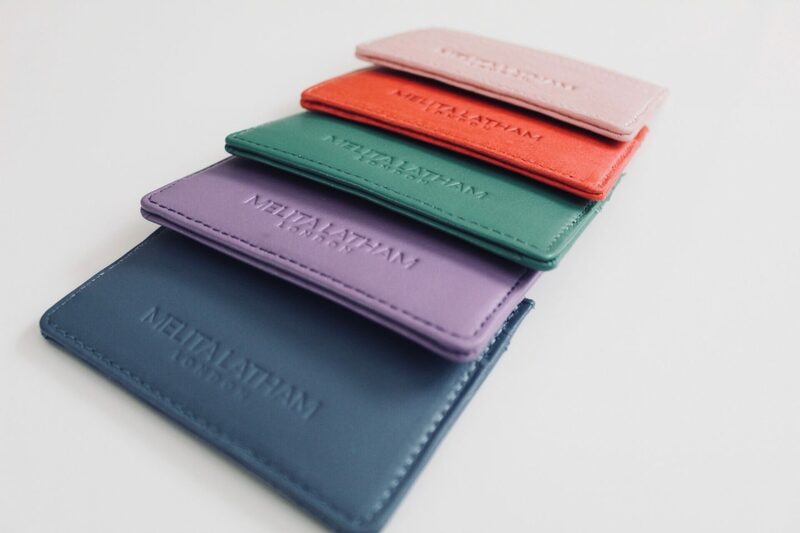 Melita Latham London are thrilled to announce new additions to our Luxury Card Holder Collection. We have been working hard to bring you the brightest colour popping selection that stand out from the crowd. Alongside our original Luxury Card Holders we have the NEW arrivals which you will love. To see the full range pop on over to the Melita Latham London website. It’s the colour of the moment combining soft and subtle leather grains, a perfect card holder to brighten up the contents of your handbag. This blushing pink card holder is also a great accessory for all instagram lovers. This perfectly accompanies and contrasts the popular marble accessories we have seen this season. The sleek & sophisticated blue card holder is also the perfect “Something blue” wedding gift. 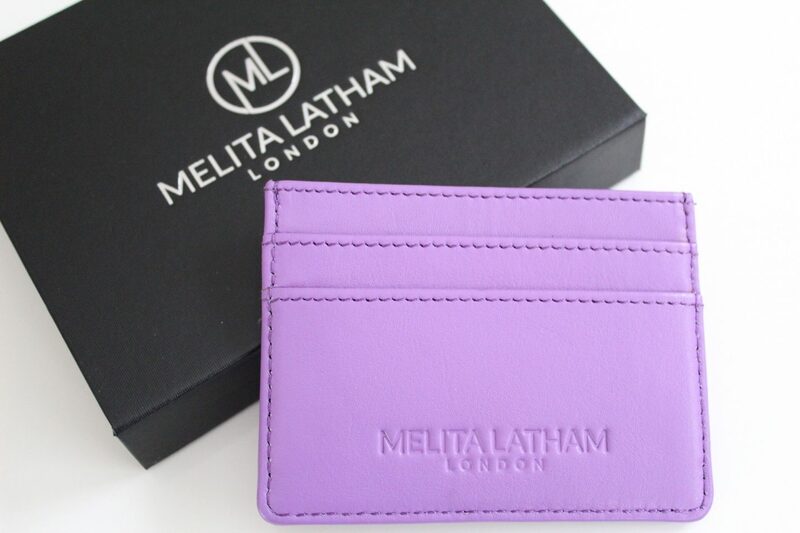 With the Melita Latham London debossed Logo on the Front & back it’s a must have for those quick purchases. Love to make a bold statement? Green is definitely the way to do it. This bright and breezy colour will transform anyone’s bag interior. Fresh and funky. Watermelon is definitely a statement piece. This is ALL seasons colours in one. Autumnal vibes with the colours of Autumn leaves, Spring with the arrival of tulips, Winter brining Christmas and finally, Summer with it vibrant sun-blessed colours. Another contemporary piece from the Melita Latham London Card Holder Collection. It is quite literally the perfect purple. Inspired by fields of lavender and violets. Also available are Tan with Silver or Gold embossed Melita Latham London Logo, along with Brown, Dark Blue, Black and Red. Next Post To Post or not to post?